With the Tromberg Beauty launch ever nearer, I thought I’d have a look at other make-up brands from Scandinavia. There’s definitely a more pared-back theme to the packaging and presentation – not hectic and shouty at all; even the ones aimed at a younger market. It’s by no means a comprehensive look so if you know of other fabulous Scandi brands do let me know. 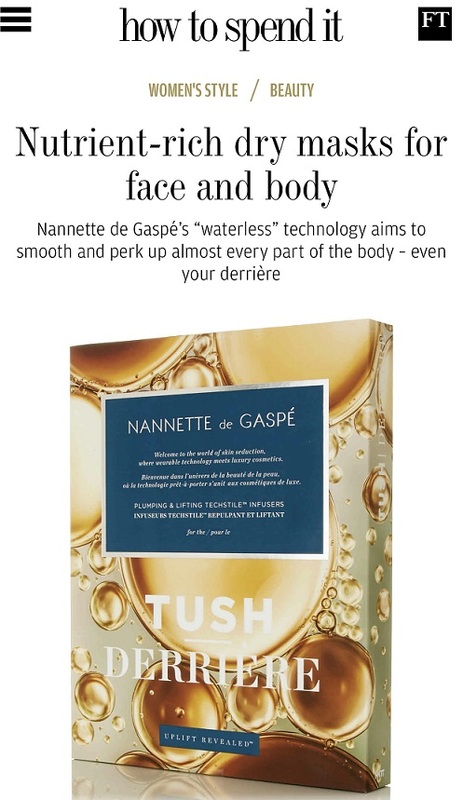 I’ve got a feeling that it’s the new area of beauty that UK buyers have their eyes on. 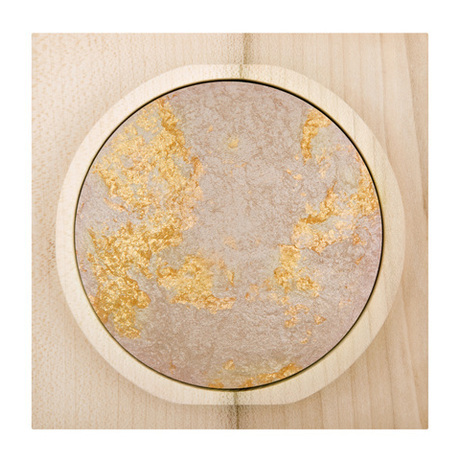 This is Palina – created by Swedish make-up artists; the web-site isn’t great but the range is very representative of cool, understated beauty. Find it HERE. 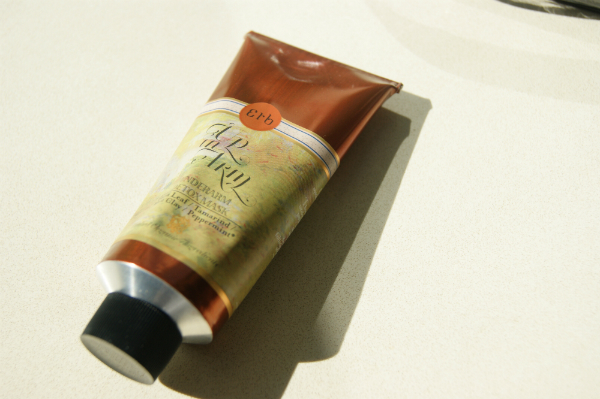 As you might expect, there’s a big focus on natural and eco brands. 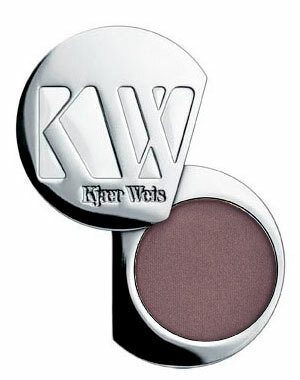 Kjaer Weise is available in the UK HERE but is best known for being in European Sephora stores.. she probably still is! 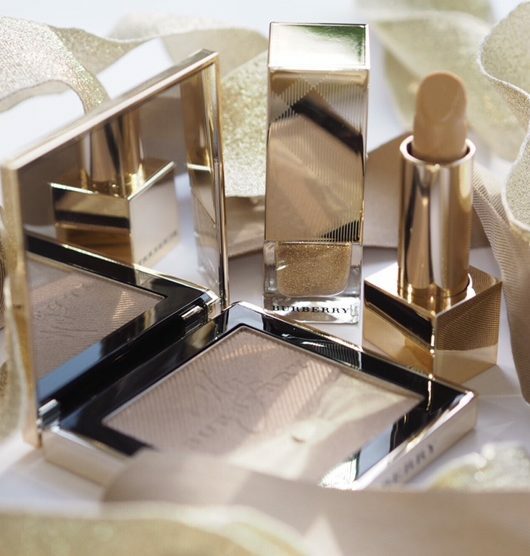 It’s made by Danish make-up artist Kirsten Kjaer Weise, who is actually based in New York. Again, clean lines but more fun – definitely for a younger audience although I woudn’t say no to that palette. Mschic was founded at the same time as Kide, 2007. Mschic is HERE. It might be a surprise to learn that Isadora, which I feature on here from time to time even though we can’t get it in the UK is Swedish, as is The Make Up Store (if you live in London, there’s one on Carnaby Street). 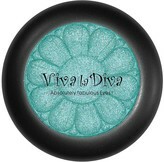 Viva La Diva is a Swedish make-up range; it looks quite young (founded in 2000) and is a hugely successful mass-market range across Scandinavia. 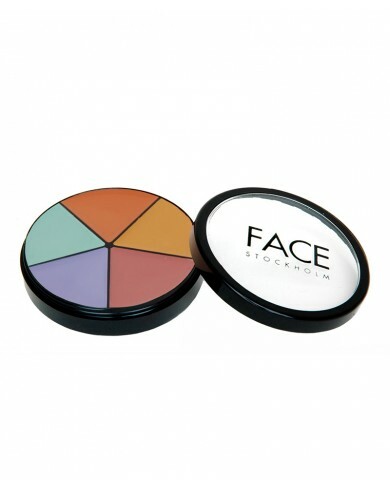 Face Stockholm, founded in the 1980s has found a home in the UK at CultBeauty.co.uk (the £30 Corrector Kit is HERE). As I say, this is by no means comprehensive but it’s totally a trend that’s going to happen in the UK so let me know if you have any favourite Scandi make-up brands. Kide looks drop dead gorgeous – that wooden packaging. Face Stockholm is now in Fenwicks too if you want to see in “real life”. The Make Up Store was a real find for me, discovered it a good few years ago and it was an absolute life saver on the pale foundation front. Two favorites of mine are the swedish brands Håkansson (http://www.hakanssonskin.com/) and Estelle & Thild (http://www.estellethild.com/). At Håkansson I enjoy “The Colors” and “The Oil” and at Estelle & Thild the “Rose Otto Facial Serum” is lovely! 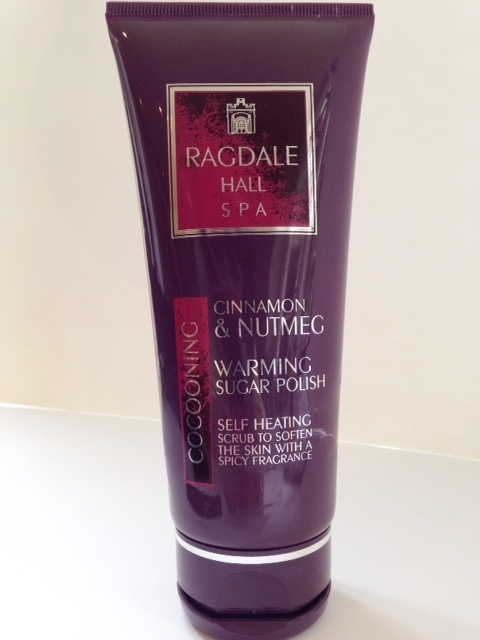 Thank you British Beauty Blogger, Sherry Darling, and Hannah for introducing me to these “Scandi” beauty brands.